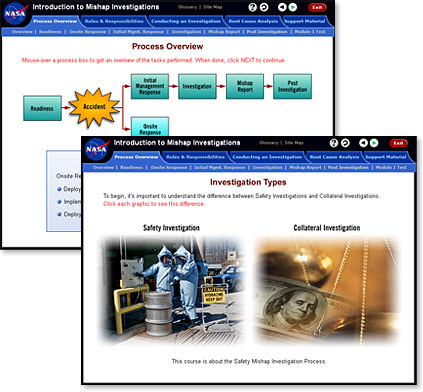 Events Online was contracted to provide instructional design, storyboards, and graphics for NASA’s web-based “Mishap Investigations” training. 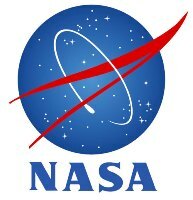 This SCORM and 508 compliant course fulfills requirements for introductory training on NASA mishap investigations. It covers policies, procedures and root cause analysis techniques.